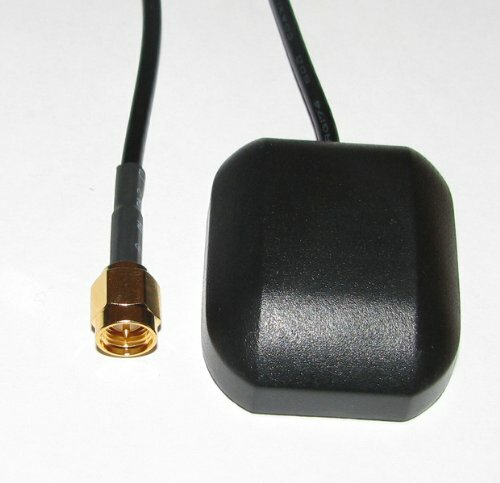 Xtenzi Active GPS antenna 100% Compatible with Boss Audio System navigation In dash Navigation models. Will work with following models. or Part no. Some heat-reflecting windshields and built-in windshield heaters block GPS signal reception inside the car. You can place it inside or outside the car. Brand New 3~5 Meters GPS Antenna. Active Gain for better signal. Built-in Powerful Low Noise Amplifier. Note: Please make sure the connector end is compatible to your Navigation.or e-mail us if not sure.